Only three SUV models obtained good ratings. 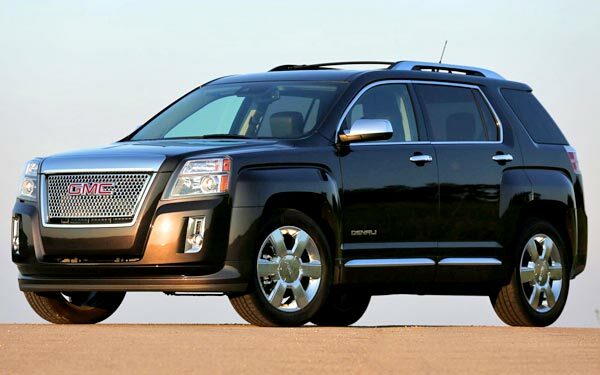 Most SUV buyers in America think that by owning and driving one these crossovers, they can travel in a safe way without too many worries in case of collision. However, recent evidence from Insurance Institute for Highway Safety (IIHS) show otherwise. 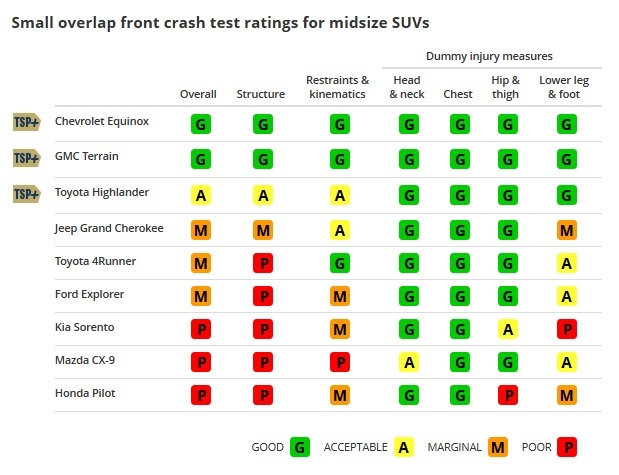 The well known institute subjected to revision a total of nine midsize SUVs under the small overlap front crash test. 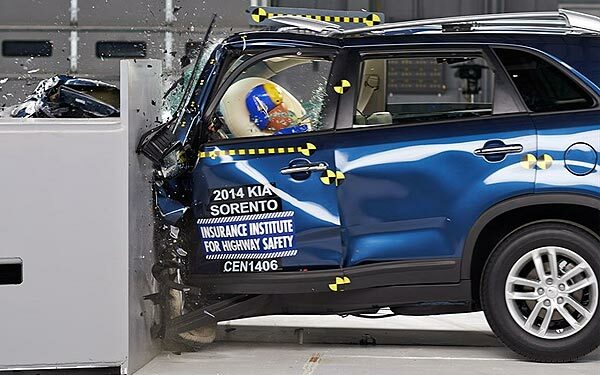 Only three vehicles, the Chevrolet Equinox, GMC Terrain, and Toyota Highlander, were awarded with the Top Safety Pick+ recognition, while other SUVs obtained marginal ratings such as Mazda CX-9 and the Honda Pilot, which received the lowest ratings. Below I share the official chart of the ratings by category. 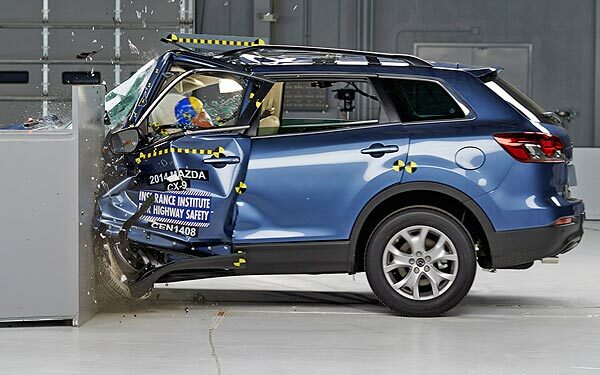 In addition, you can also give a look to the crash test videos of some of these SUV's. If safety is one of your main concerns at the time of buying a new of these type of vehicles. Before buying them, if safety in case of collision, is one of your main concerns, but not the most important. In terms of safety and protecting its occupants in a crash. 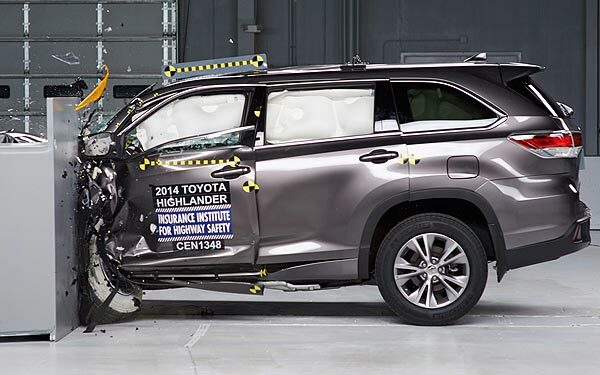 If safety of occupants is one of your main concerns in case of collision, these SUVs below are the ones you should consider as they didn't get poor ratings in any of the crash test categories. Very impressive, you should at least look at one of them. 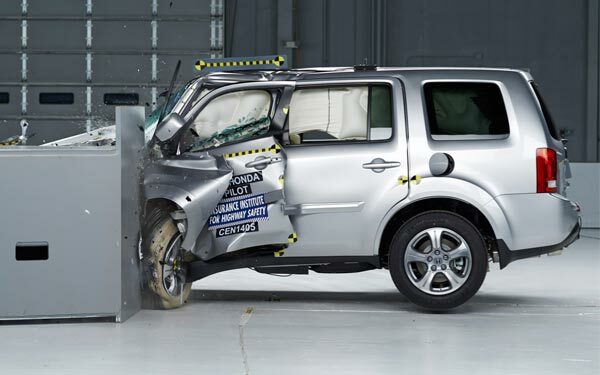 2014 Honda Pilot - Small overlap IIHS crash test video. 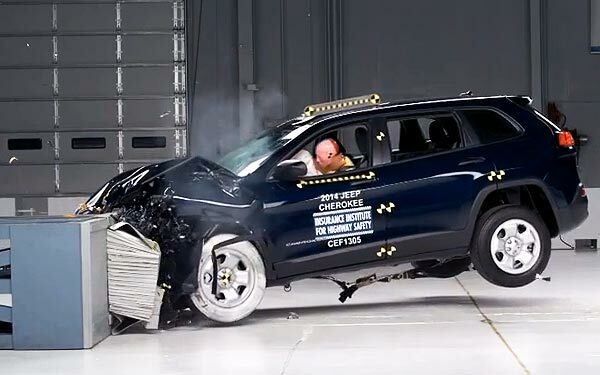 2014 Jeep Grand Cherokee 2014 - Small overlap IIHS crash test video. 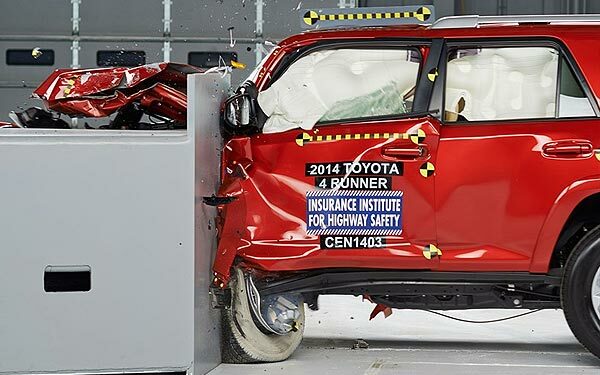 2014 Toyota 4Runner - Small overlap IIHS crash test video. 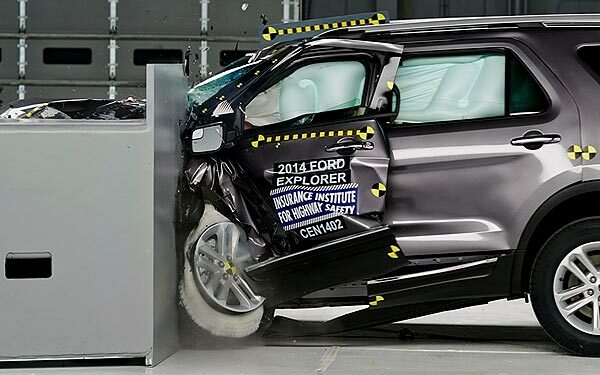 2014 Ford Explorer - Small overlap IIHS crash test video. 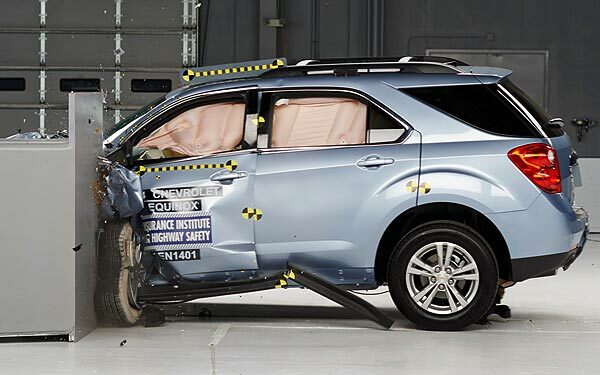 2014 Chevrolet Equinox - Small overlap IIHS crash test video.